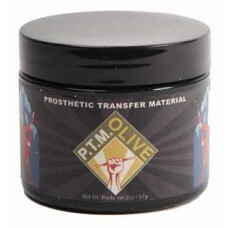 P.T.M. 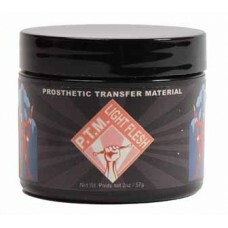 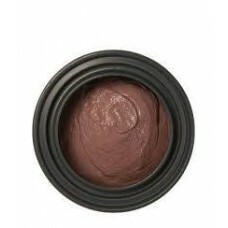 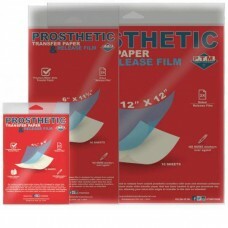 allows you to create the highest quality Prosthetic Transfers (Bondo Transfers, Pro-Bondo Tr..
P.T.M is specially formulated for filling transfer prostheses. 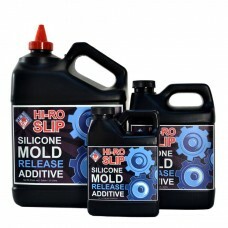 The pre-stained material saves time o..